Cars need maintenance all year round, but they may need more maintenance at specific times of the year. During the summer, for example, the extra heat can cause difficulties for your car. The increased amount of dirt and debris can also be an issue, even if you've invested in outdoor car covers. Here are ten different summer maintenance tips that will help you keep your car in good shape. Remember when you winterized your vehicle in the late fall? Now you need to undo all of that. Remove your snow tires, check all of the fluid levels (especially if you didn't do much driving), and give your car a good cleaning. Some of the salt used to de-ice roads may have gotten stuck to the undercarriage of your car, and it can corrode the metal if left there. Check your tire pressure regularly. Tire pressure changes as the temperature increases, so be sure to monitor it regularly if the temperature is fluctuating. Under-inflated tires can easily blow out, while over-inflated tires don't grip as well and can be dangerous on wet roads. Check your oil, especially before you go on a long trip. Many people drive more during the summer, so their oil needs to be changed more regularly. Also check your oil filter on a regular basis. Check all of the belts and hoses to make certain there aren't any leaks in them and that they're all solidly attached. Check the air filter since it may be clogged. 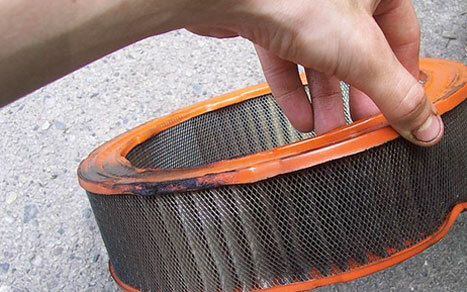 A clogged filter will lower your fuel efficiency. Keeping your Toyota under one of the many sturdy Toyota RAV4 covers will help keep some things from blowing into the filter, but you should still check it regularly. Check the brakes. Your brakes are perhaps the most important part of your car, and you don't want them to fail. This is one of the most important summer car care tips to follow. Check the battery regularly. Heat can make your battery run down more quickly because it makes the chemicals inside the battery react differently. Also make certain the connections are clean and that the cables are firmly attached. Make sure you have plenty of antifreeze. It's very easy for your engine to overheat in the summer. 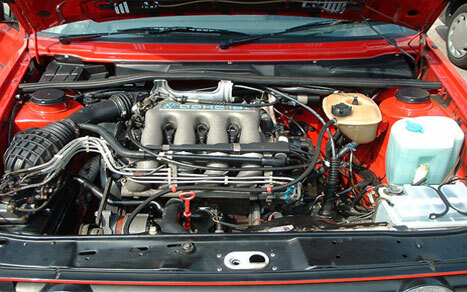 You should replace all of your coolant at least once every two years. Have your air conditioning checked at the beginning of summer. You don't want to end up without any AC during the hottest time of the year. Replace your windshield wipers if they look worn out. The ice and snow can cause wipers to wear down more quickly, so be sure to examine them for damage once winter is over. Following these ten tips will help keep your car well maintained during the summer months. You should also protect your vehicles during storms, especially expensive cars. You can purchase items like Jaguar car covers to protect your investment.